Christine Leahy has lived and worked across the globe and loves learning about cultures that differ to her own. As a People & Culture Executive she has assisted many people as they migrated to new countries and has been a migrant herself. She understands how hard it can be moving to a new country and hopes the establishment of Music With Mates will ease the transition for people that have recently arrived in Australia. 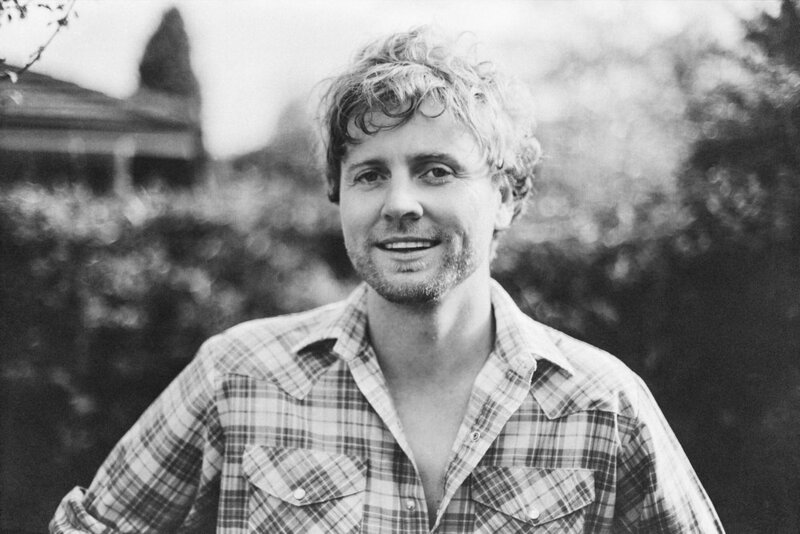 Kevin Mitchell is a musician who has spent the last twenty years singing and playing guitar in Australian rock band Jebediah as well as performing and making solo records under the psyeudonym Bob Evans. Growing up in Perth before moving to Melbourne in 2008, he now lives with his wife and two young daughters on Victoria's Bellarine Peninsula. Kevin saw teaming up with Christine and helping her to create Music With Mates as an opportunity to use his music industry background to help create compassionate and inclusive communities for new migrants interested in Melbourne's musical culture.